Is this the ultimate challenge? 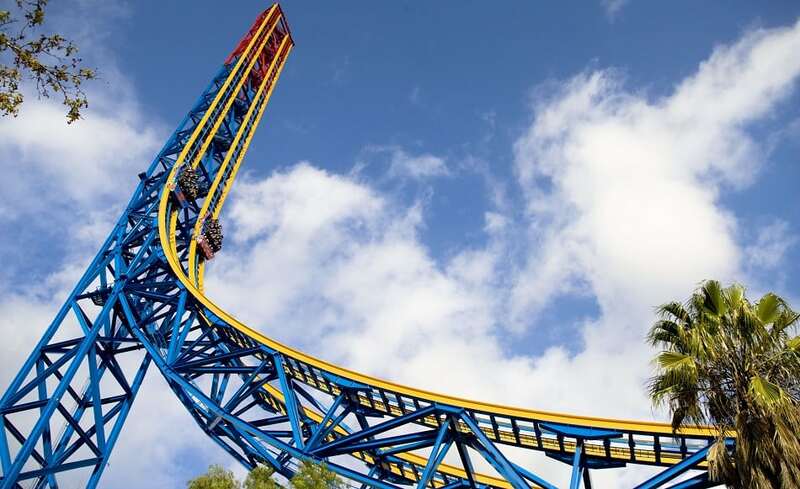 1,315 feet of track that bends straight up into the sky 415 feet high and shoots riders from 0 to 100 miles per hour in seven seconds flat—in reverse. Riders are totally vertical when they experience utter weightlessness for 6.5 seconds then slam back down the coaster at 92 miles per hour. Do this on an empty stomach.